I Wore This! 25/06/14 | I Get Dressed In The Morning! Love it. You look so rad. 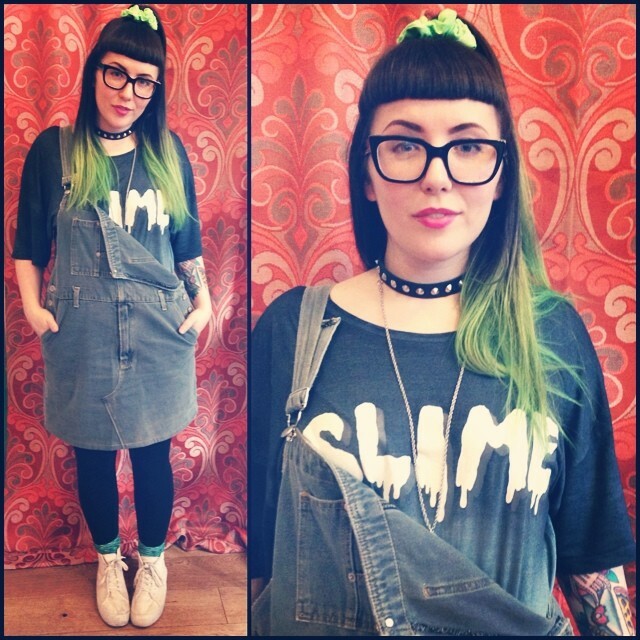 I love that your hair looks like slime at the ends to match your shirt. Such a babe. Love this, looks so awesome and comfy at the same time, you look great!